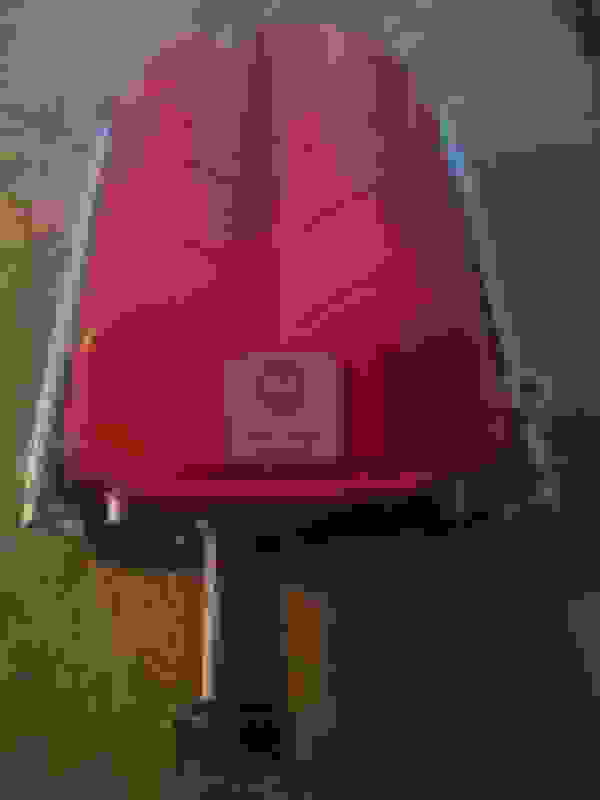 I had spoken to ESS about my concerns for reduction in cool air flow to Front Main oil cooler, and to the Trans Cooler (which already has reduced air flow since behind front bumper bar), and asked if we could mount the ESS Heat Exchanger above the bumper bar, behind the 3 Point Star grill if the original orientation of the oil line ports are respected. They hadn't mounted their HE this way, but it would be very feasible with the existing tabs on their HE, but may possibly need brackets on either side for additional support. This way, only the air flow to Power steering cooler is affected, as BLKROKT mentioned. ESS mentioned that if the HE of this kit would not fit this top mounting position, they could try a different HE from their many other kits. Magnuson installs their larger HE this way, on top of bumper bar. I believe Weistec has as well, on more heavily modified builds like JRCart's. Last edited by MBNRG; 04-03-2018 at 07:01 PM. Interesting, I'll ask the installer to check on Monday and see if it would fit in the above behind the grill area and talk to ESS.. The ESS guy's car they developed/tested this on was a 2012 MCT C63 and I don't think he has had any issues, but I don't know how hard he drives it or if he tracks the car. Last edited by kavik; 03-30-2018 at 08:42 PM. I had spoken to ESS about my concerns for reduction in cool air flow to Front Main oil cooler, and to the Trans Cooler (which already has reduced air flow since behind front bumper bar), and asked if we could mount the ESS Intercooler above the bumper bar, behind the 3 Point Star grill if the original orientation of the oil line ports are respected. They hadn't mounted their Intercooler this way, but it would be very feasible with the existing tabs on their Intercooler, but may possibly need brackets on either side for additional support. This way, only the air flow to Power steering cooler is affected, as BLKROKT mentioned. ESS mentioned that if the Intercooler of this kit would not fit this top mounting position, they could try a different intercooler from their many other kits. Magnuson installs their larger Intercooler this way, on top of bumper bar. I believe Weistec has as well, on more heavily modified builds like JRCart's. I spoke to my guy at ess and he said mount it under the bumper bar as shown. He said it's not a stock off the shelf rectangular HE, it's one they designed/casted specifically to fit there and work with the C63 system. So for now I'll try it there. I have to say communication with ESS has been geeat, Im kinda surprised they haven't blocked me yet lol. I have 54 emails they have answered mostly during my research but including the purchase / shipping / install timeframe. I know they must have hundreds each day. Last edited by kavik; 03-31-2018 at 09:02 AM. Looking forward to results and videos! The first Dyno is completely stock performance package car with Mike's Power pipes. I added row air boxes to it right before I brought it in for the supercharger to be installed. Pretty darn happy. I picked up 190 horsepower .!! I think 150 hp gain was what the kit gave usually when starting with a performance package car. 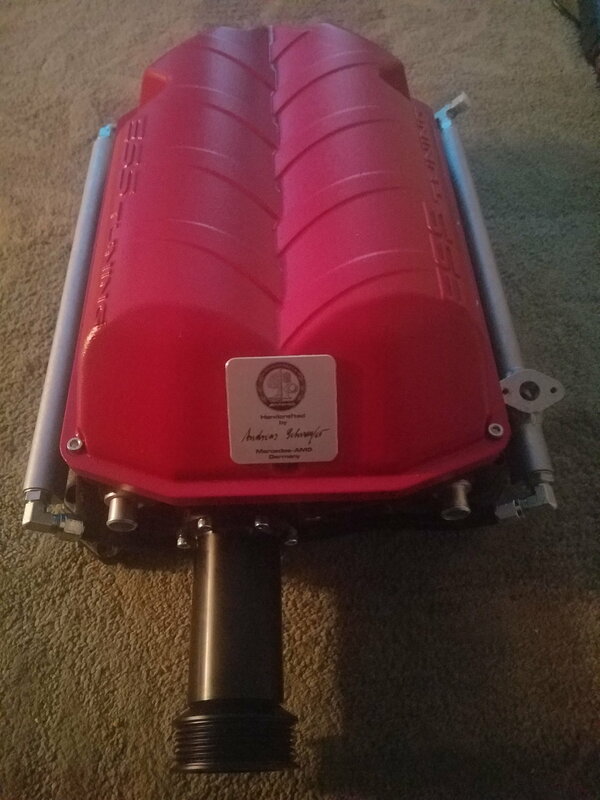 I would guess some of the extra came from the newer Gen 3 supercharger (Whipple claims at least 20 hp more at the lower boost levels) and some from the tune. The initial tune came from ESS via remote / HP Tuners file. I talked to the shop and they said the ESS tune was a great base tune. 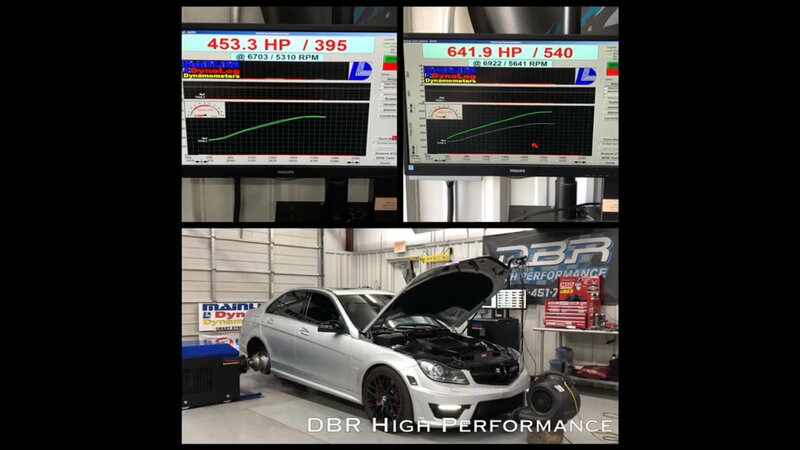 The shop was able to tune on the dyno and were able to get some more gains to top it off while keeping the timing/AFRs very safe and the torque to where its still safe for an MCT transmission. Now I just have to go pick it up and drive it :-). Last edited by kavik; 04-04-2018 at 09:12 PM. 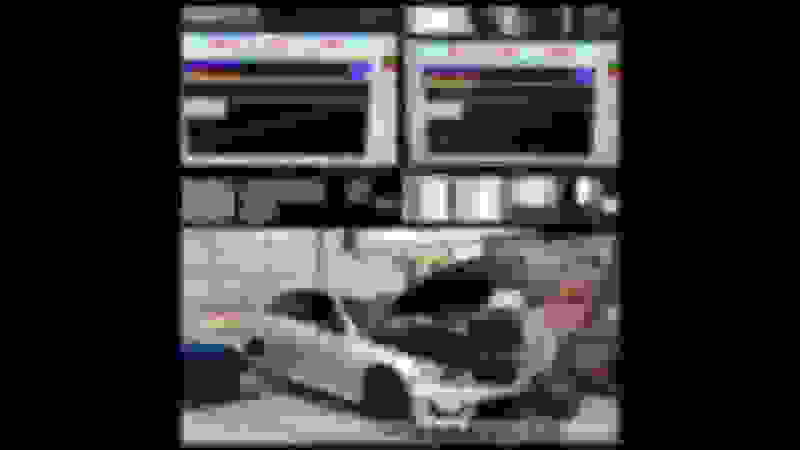 453whp to 641whp  What boost level? Last edited by kavik; 04-04-2018 at 03:23 PM. Last edited by kavik; 04-04-2018 at 02:57 PM. Awesome gains. Looking forward to track times. Congrats Kavik...I mean...I'm jealous AF right now....but congratulations nevertheless. You're going to love it. Don't forget to make some vids (where you're comfortable and it's safe to do so) and take more pics when you pick it up. Your car looks great. Can you post more pics of the finished product, as well as your car with the wheels on it when you get the chance? Do you know if this kit would ever become CARB legal? How did you get your constructor plate off your intake without damaging it? What product did you use to affix it to the supercharger? heat the plaque with heat gun. then run fishing wire through it. i used adhesive spray to put that on. That's good news; you are one of our most experienced SC'd members. How many miles on the factory rods at 700whp? Last edited by MBNRG; 04-06-2018 at 12:43 AM.